The Denham name is derived from the old English for ‘homestead’ and the village is listed in the Doomsday Book of 1086. The modern Parish of Denham consists of seven distinct neighbourhoods and is also home to the Buckinghamshire Golf Club. 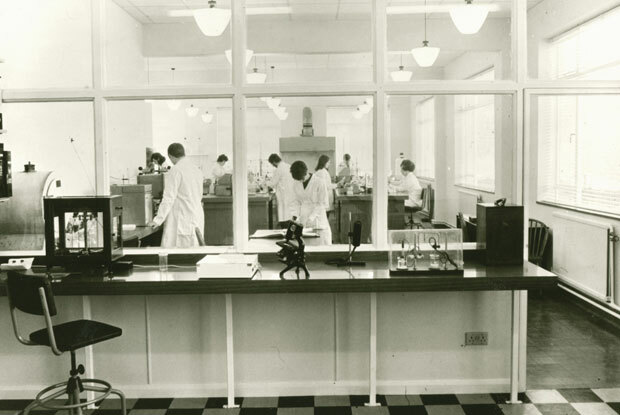 The development of Denham is intrinsically linked with the history and development of the Denham Film Studios. In Tudor times Denham Village was leased to Sir Edmund Peckham, Master of the Mint to King Henry VIII, and later to his son Sir George Peckham. In 1531 the Peckham family built a grand house in Denham Village on the site of what is now Denham Place. Sir George is believed to have entertained Queen Elizabeth I at Denham Place in Denham Village during one of her grand travels outside the capital. Adjacent to the historic Denham Village is Denham Green which includes the Denham Film Studios site, which operated between 1936 and 2014, and beyond this is Denham Garden Village, consisting of housing built from the 1950s onwards. The historic country house estate in the Parish of Denham was the Fisheries estate, which belonged to the family of Archibald Williamson, Lord Forres, and dates back to the Tudor period. The Williamson family were wealthy local landowners in the parish. When Lord Forres died in 1931 the Fisheries estate was put up for sale and was purchased for £15,000 (a vast sum at the time) by Alexander Korda (1893-1956), the legendary film producer, who purchased the estate in order to build the Denham Film Studios. 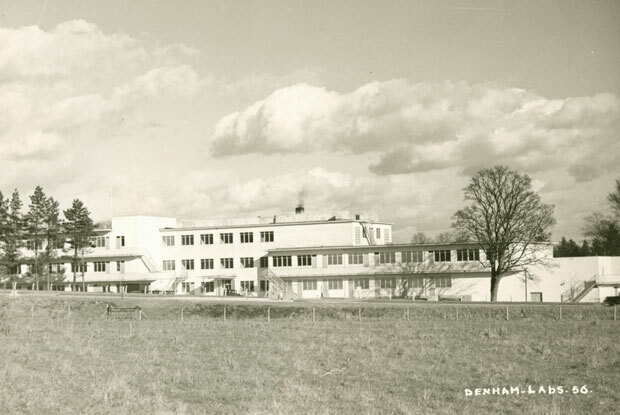 Because of the Denham Film Studios, regular visitors to Denham included Laurence Olivier, Vivienne Leigh, Jean Simmons, James Mason, Lionel Jeffries, Joan Greenwood, Wallace Jeffries, Norman Wisdom, Sean Connery, Roger Moore, Peter Sallis and even Elizabeth Taylor who filmed the Mirror Cracked at Denham. 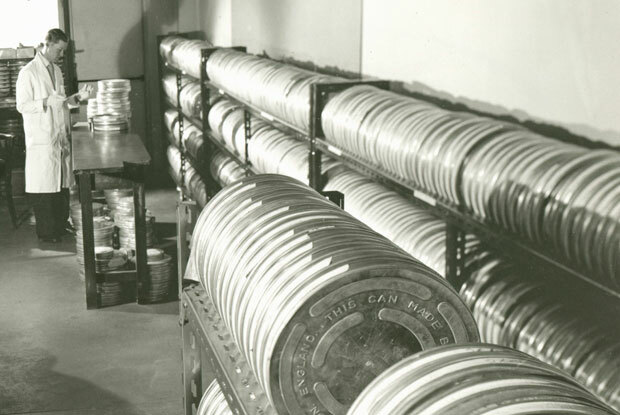 During the late 1930s the Denham Film Studios began to have financial problems and in early 1939 Alexander Korda was forced to sell the film studios to rival the Rank Organisation. Alexander Korda continued to work and rent facilities at the Denham Film Studios from the Rank Organisation, however in 1952 Rank closed the film lots and other film shoot facilities at the complex and from the 1960s onwards this redundant film-location land was converted into warehouses. The main Gropius headquarters building and ancillary properties at the Denham Film Studios continued to be used as film laboratories, only closing in 2014. Due to the proximity of the Denham Film Studios and the attractions of its pretty high street and historic houses, Denham Village has always been popular with celebrities. Past and current residents of Denham include entertainer Cilla Black, actor Sir Roger Moore, singer Brian Connolly, magician Paul Daniels, musician Mike Oldfield, actor Shane Ritchie, singer Sandie Shaw and actor Patrick Mower. At the western end of Denham Village is Denham Place, a historic country house set in 17 hectares of gardens and land by Lancelot Brown. The current manor house at Denham Place was built in 1688-1701 by William Stanton for Sir Roger Hill a Member of Parliament. In 1771, the estate was inherited by the Way family who owned it until the 1920s when it was sold to Mr and Mrs Fothergill.